The Adopter Support Specialist position is a coordinating position for the Adoption Committee and a liaison to the Volunteer Assistant. This position will be a highly visible position but, will not be a board position. •	Help leadership team identify and troubleshoot problems or seek help in addressing adopter problems. •	Keep Adoption Committee up-to-date on the progress of adopted dogs. •	Helps Volunteer Assistant in watching for opportunities to match volunteers to appropriate jobs seeking to fulfill the needs of the organization as well as the individual. •	Ability to listen, think clearly and creatively, problem solve, work well with people individually and in a group, act as cheerleaders, mentors, and guides to the other volunteers and adopters. •	Good interpersonal skills, effective phone skills, effective written and oral communication skills, willingness to get to know the adopters and volunteers, ability to meet and deal tactfully and effectively with adopters and the public. •	Ability to use tact, initiative, prudence and independent judgment within general policy, procedural and legal guidelines. •	Ability to effectively present information to public groups, and/or boards of directors. •	Demonstrated proficiency in computer skills, organizational software, skills with the internet, and standard office applications. Ability to train other volunteers also useful. •	Helpful but not required: Ability to define problems, collect data, establish facts, and draw valid conclusions. 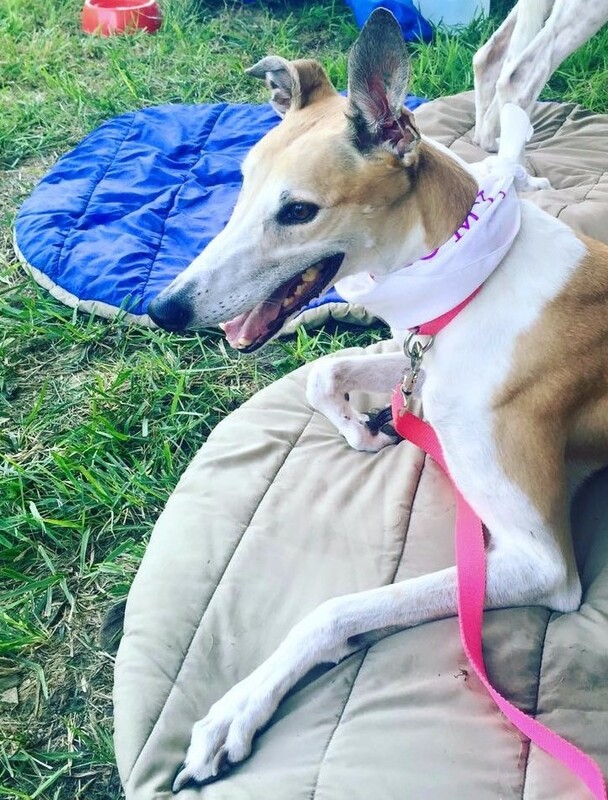 We are a tax-exempt, non-profit corporation founded for the purpose of finding homes for ex-racing greyhounds and educating the public on the suitability and availability of greyhounds as pets. Our programs depend on donations and volunteers to accomplish our wonderful mission. All funds go directly to our programs; the organization is comprised solely of volunteers.